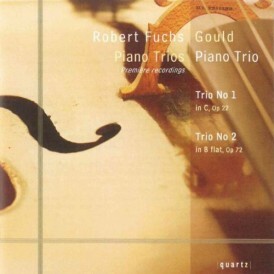 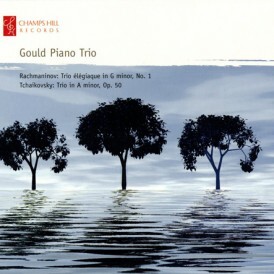 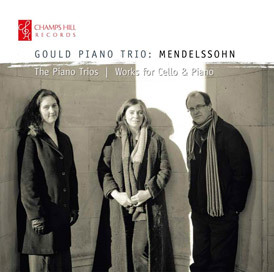 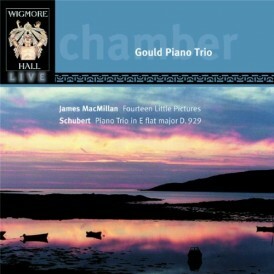 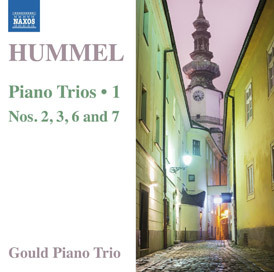 The Gould Piano Trio, directly compared to the great Beaux Arts Trio for their “musical fire” and “dedication to the genre” in the Washington Post, have remained at the forefront of the international chamber music scene for a quarter of a Century. 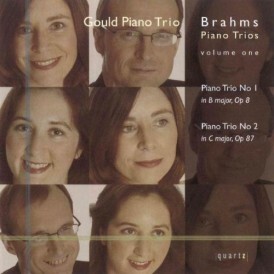 Launched by their first prize at the Melbourne Chamber Music Competition and subsequently selected as YCAT Artists, they were “Rising Stars”, making a highly successful debut at New York’s Weill Recital Hall, described by Strad Magazine as ” Pure Gould”. 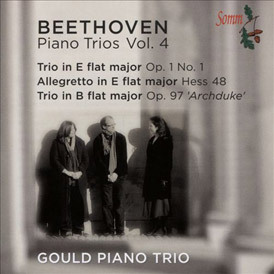 Their many appearances at London’s Wigmore Hall have included the complete piano trios of Dvorak, Mendelssohn and Schubert – plus in the 2017-18 season, a Beethoven cycle, to celebrate 25 years since their first appearance at this iconic venue. 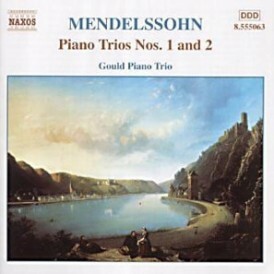 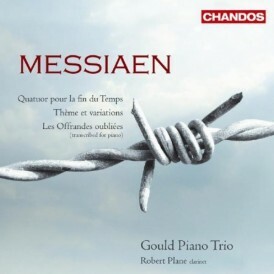 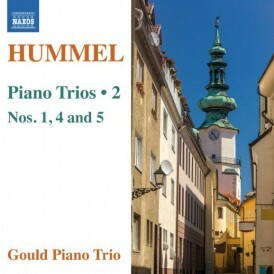 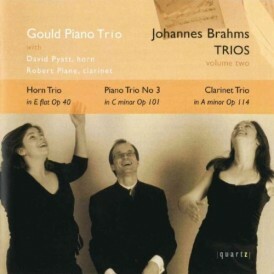 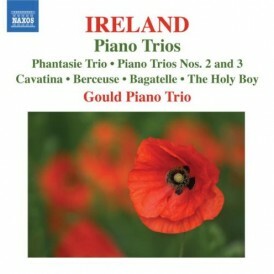 The trio’s diverse discography includes the main masterpieces of the repertoire, but also many neglected gems, often rediscovered through artistic collaboration. 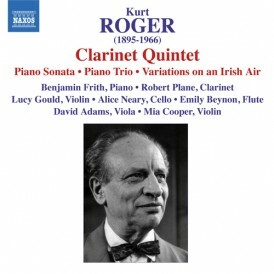 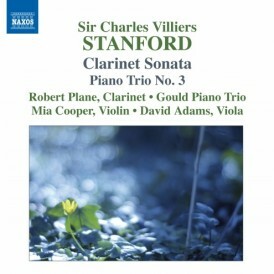 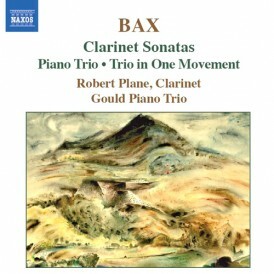 Cycles of Brahms and Dvorak (Champs Hill), Hummel ( Naxos) and Beethoven (Somm) – recorded “live” at St. George’s, Bristol- are complimented by single composer discs of the late romantic British repertoire with clarinettist, Robert Plane. 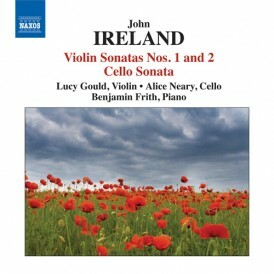 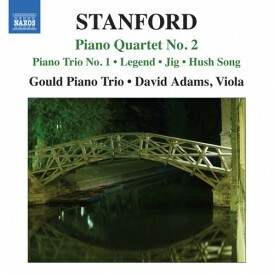 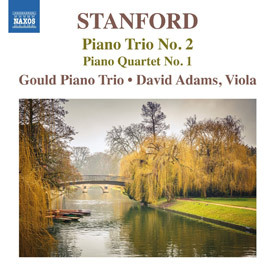 The complete Stanford, Ireland, York Bowen, Robin Milford and Cyril Scott were followed by an entirely contemporary disc containing the piano trios of Sir James MacMillan, Sir Peter Maxwell Davies and Sally Beamish. 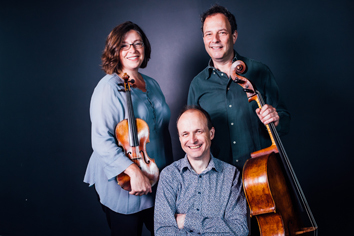 Commissioning and performing new works is an important part of the trio’s philosophy of staying creative and freshly inspired. 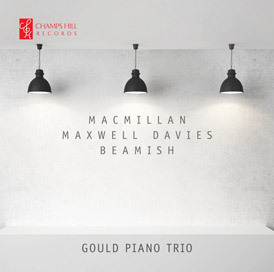 MacMillan’s 2nd Piano Trio was commissioned by them and premiered at the Bath International Festival in 2014 . 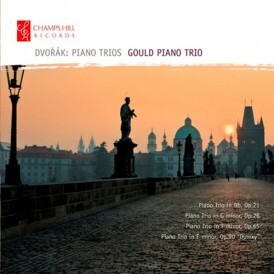 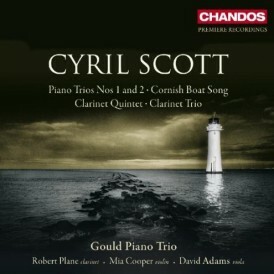 In 2016, Simon Roland Jones graced the Goulds with his new trio, entitled “Eidford”( premiered at the North Norfolk Festival) and the next year saw them featured in the Hull “City of Culture”, performing former BBC Young Musician, Mark Simpson’s graphically inspired piece for them, “After Avedon”, as part of the PRS’ “New Music Biennial”. 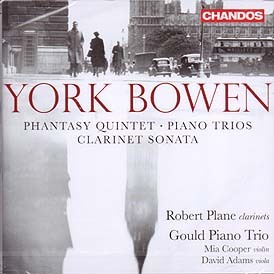 The trio and Robert Plane’s festival in Corbridge, celebrated its 20th year with a commission for Clarinet and Piano Trio from Huw Watkins, entitled Four Fables.This perennially popular event provides scope for the performance of many forms of chamber music and the opportunity to explore this repertoire with choice musical partners. 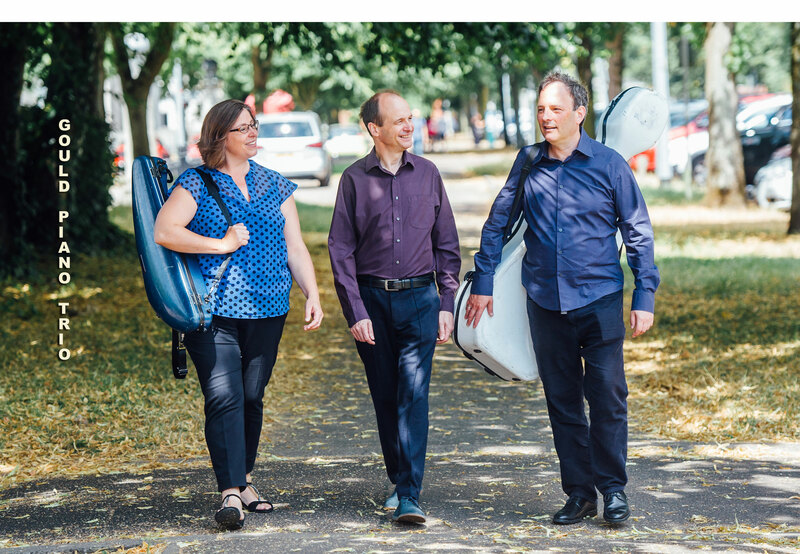 Similarly, in “The Venue” at Leeds during 2017-18 the trio curated a whole season of six concerts entitled, ” Russia in Revolution”; a multifaceted delve into this exciting period.